Ahhh, clean laundry. Right now, it’s giving me an abundance of joy. It’s also reminding me how simple and powerful a fresh, clean scent can be, especially on the weekend. Is there anything better than a clean load of laundry on a Saturday night? Okay…. maybe there is. 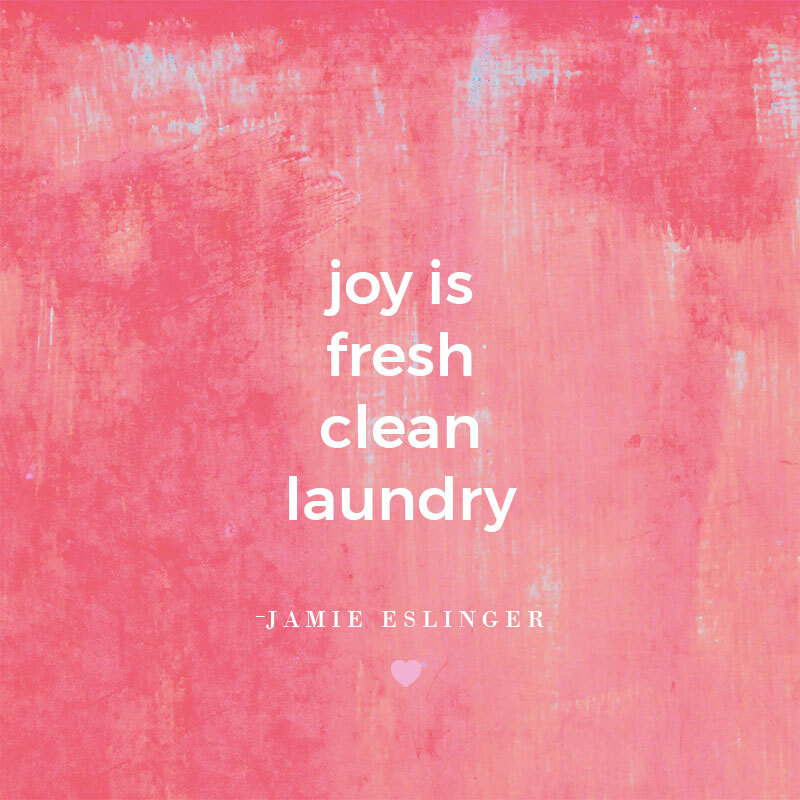 But tonight, clean, fresh, folded laundry feels so, so good. It’s the simple things. Thanks for the reminder dear, Joy.